The President of the United States has signed the Agriculture Improvement Act of 2018 into law. This Farm Bill includes several significant changes, among which were several that addressed the way federal agencies regulate hemp production. The bill also removes hemp-derived CBD from the Controlled Substances Act in those states that have chosen to regulate it. In other words, this new Farm Bill strips the Drug Enforcement Agency (DEA) from outlawing hemp and allows states to control it by themselves, based solely on the approval of the United States Department of Agriculture (USDA). From now on, the Food and Drug Administration (FDA) will regulate the plant. All products that claim to treat, cure, or prevent diseases such as cancer, Alzheimer’s, etc., have to undergo extensive drug approval processes. There are certain circumstances where certain cannabis-derived compounds are permitted as a dietary supplement. 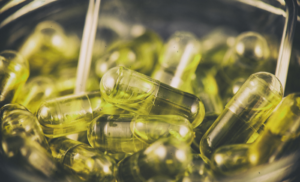 It means that companies can develop, market, and manufacture right CBD products without having to go through extensive FDA approval processes. Regardless of these regulations, the hemp market is set to explode over the coming years. 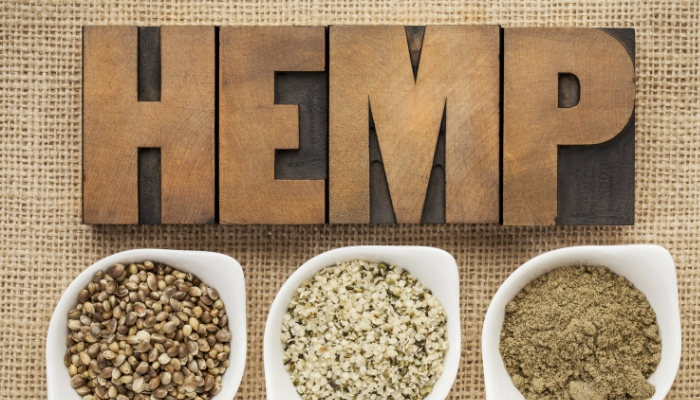 It is because hemp is a raw material for numerous commercial products such as food, construction, textiles, as well as health and beauty products. The CBD market alone is expected to reach a whopping $22 billion in only a few years. Under this new Farm Bill, hemp farmers can now qualify for crop insurance, meaning that they can afford to expand their production on a large scale, by minimizing their risk and by writing off their business expenses. Research is yet another area that stands to benefit. For years, numerous American entrepreneurs had to go to Canada to research hemp products because these were illegal in the US. Today, however, this will no longer be the case. In 2017, the National Institutes of Health invested more than $140 million in cannabinoid research, including CBD. More investment funding is expected in the future. All in all, the 2018 Farm Bill has opened up the doors for hemp, cultivation, production, and research in the United States. 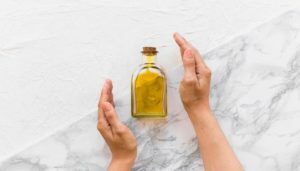 Nevertheless, this doesn’t mean that businesses can start producing and selling CBD products. All states need to establish programs that are approved by the USDA, while companies need to collaborate with the FDA to get their products and marketing approved. If you want to keep yourself informed on these issues, please feel free to visit the Root Origins website, follow us on social media or email us at info@rootorigins.com.